A court has ruled the search giant is not liable for French back-tax after all. 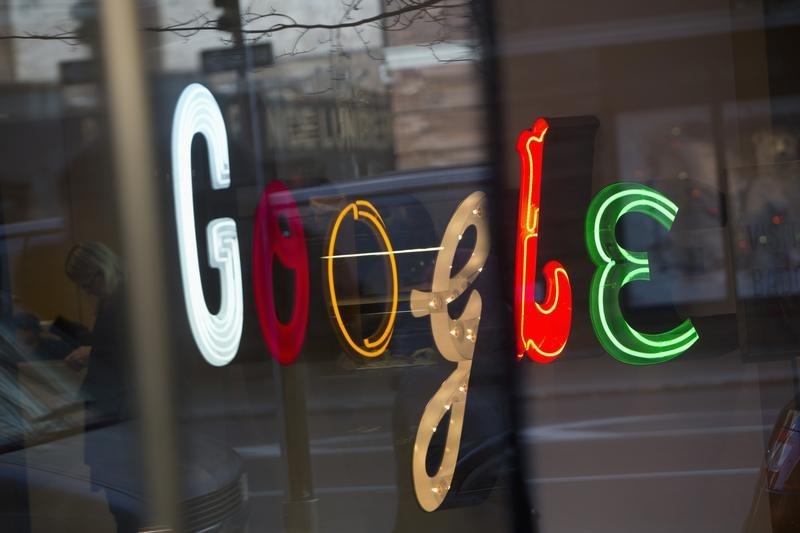 Google will face other battles over how it arranges its profits. Tech companies will always have an advantage, though. Unlike competing European countries, they can put their global interest first. Google is not liable to pay a 1.1 billion euro bill for back-taxes in France, a local court ruled on July 12. The Paris administrative court struck down a decision by the tax authorities that the U.S. search engine, now part of listed group Alphabet, ought to have paid corporate and value-added taxes in France for the period between 2005 and 2010, on profits booked through its Irish subsidiary. France’s finance ministry said it was considering lodging an appeal. Google agreed in May to pay 306 million euros to settle a tax dispute with Italian authorities, covering a period between 2002 and 2015. It agreed separately to pay 130 million pounds to the UK tax authorities in back taxes in January 2016.